BOOKLIMO™ is a private hire company offering an exclusive chauffeur services and operating through approved franchises who can provide a vehicle to suit your needs and wishes. Our range of services ensures we can offer the perfect travel solution for a wealth of occasions. Bookings are open – Plan Your Event With Us! You Will Get The Best Prices & Vehicles, Along With Friendly, Helpful Advice! 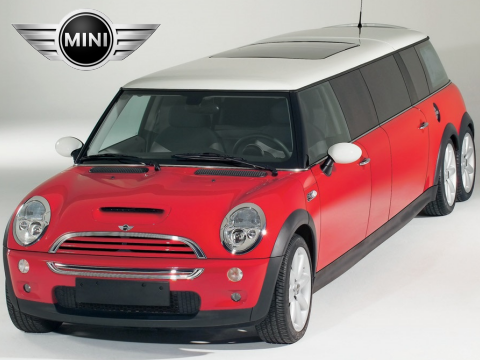 BOOKLIMO™ offers limo hire in UK. If you live in UK and want a limousine then contact us and we will be pleased to give you a limousine quote for your occasion. We are a Limousine Hire Company providing Limo Hire Services in London & M25 area. We offer limousine hire in London at very competitive prices and will cater for whatever your occasion. Our franchised network ensures that you receive the very best, a local service, high standards, ethical business practices and modern vehicles. We are able to provide special personal touch and attention to your personal requests. 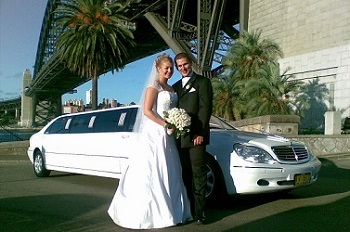 Large selection of limousines for hire in London at competitive prices. BOOKLIMO™ would like to help make your wedding day a most memorable experience by offering a range of luxury wedding cars for hire. Contact us today and let our staff help you choose the perfect wedding limo package. 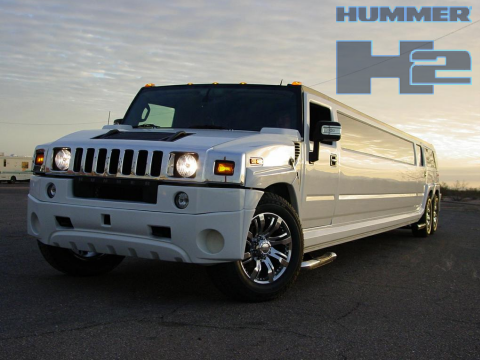 We offer one of the largest most diverse fleet of Hen & Stag party limos consisting of luxury limousines, exotic stretch limos and limo coach party buses. 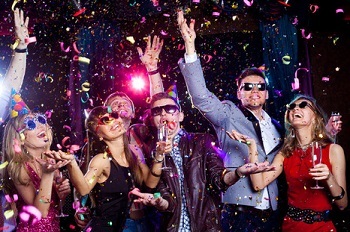 Contact us today and inquire about our Party Limo Packages. 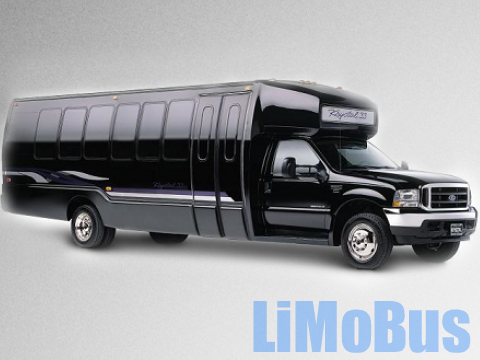 When it comes to reliable transportation, BOOKLIMO™ will get you there on time and in style. 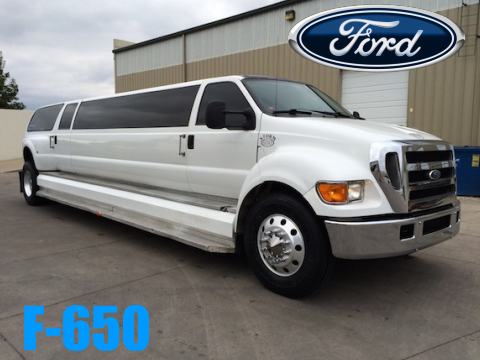 Call us today to reserve your corporate limo needs. We have a wide range of vehicle options to choose from. I’m just writing to thank you for the limousine you arranged for me on my son’s birthday. Was just superb, the driver was excellent and very polite; we look forward to booking with you again in the future. 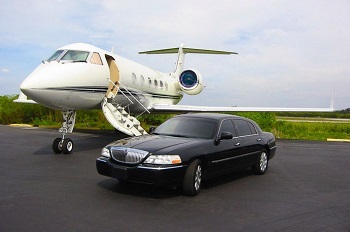 To hire a stretch limousine or chauffeur driver car, simply complete the quote form or call us direct on 0208 997 0871.